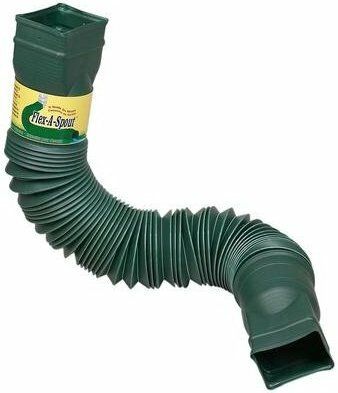 Flex-A-Spout bends around obstacles to divert rainwater. 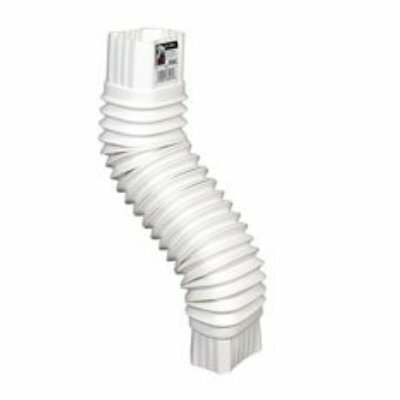 Our flexible downspout extender adjusts to your landscape: if bushes are in the way, just bend this extender around them; to extend it further from your house or all the way through shrubs. Flex-A-Elbow the standard 2"x3" flexible design makes every installation easier. 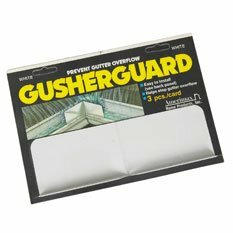 The Flex-A-Elbow will connect gutters to the downspouts or the Flex-A-Elbow will connect drain pipes to downspouts.